There is a service at Biddleden at the major festivals and we welcome the choir for Benefice services. Click on the Calendar tab for details. 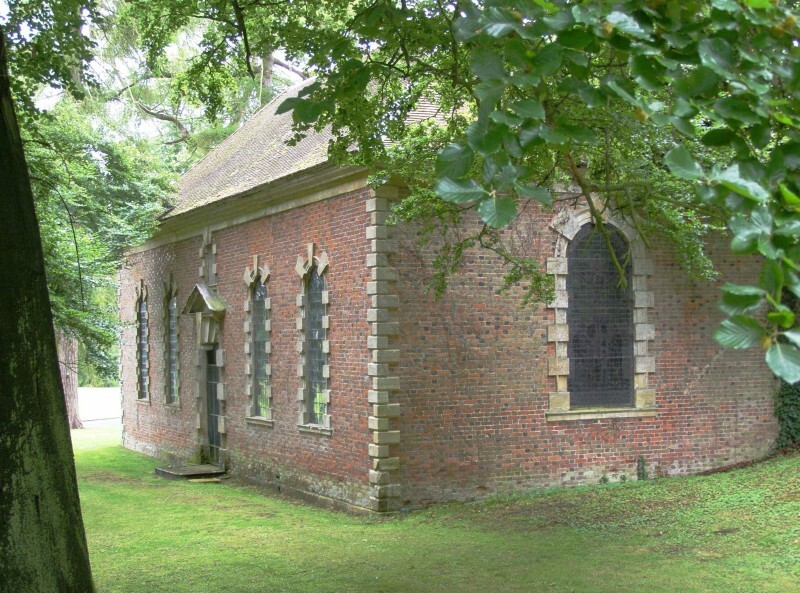 The church is in the private grounds of Biddlesden Park, so is not open to the public, unless by prior arrangement - contact the Vicar.